One of the New England Horror Writers’ Co-Chairs has authored a children’s book. 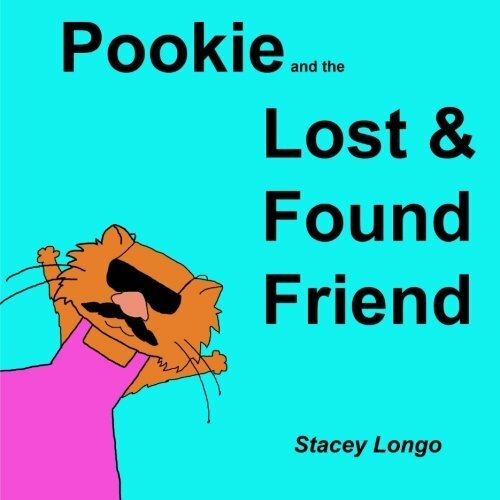 This week Stacey Longo’s book, Pookie and the Lost and Found Friend, was published by Farmer’s Daughter Press. Within the book’s pages, readers will find out about Pookie and her friend, Jack, and the adventures they get into one night in the cemetery. Along with writing this children’s book, she also illustrated it. It is available at Amazon for $7. To purchase a copy, click here. For more information about the author, check out her website, http://www.staceylongo.com/.